Mesara previously worked in communications for pharma companies AbbVie, Abbott, and Pfizer. DEERFIELD, IL: AbbVie’s Gulden Mesara has joined Walgreens as VP of U.S. communications. 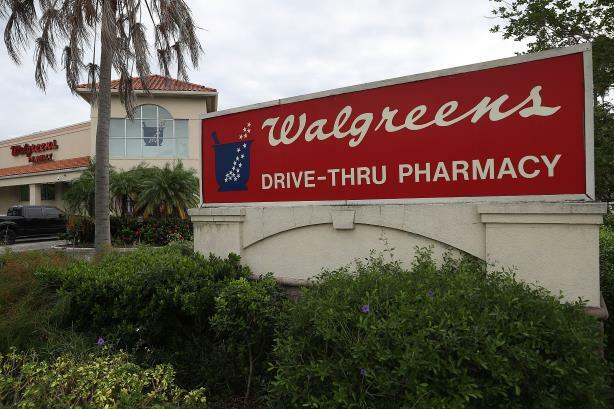 Mesara is overseeing Walgreens’ communications division, including U.S. external comms and the Walgreens Boots Alliance internal communications and corporate events groups. After joining the company in January, she is reporting to Chuck Greener, SVP of global communications and corporate affairs. Prior to joining Walgreens, Mesara spent more than five years at AbbVie, most recently as VP of global health and commercial communications. She was also head of U.S. public affairs and head of global brand communications at the pharma company. Mesara also worked in communications for Abbott and spent 13 years at Pfizer. Mesara began her career at agencies Ketchum and Noonan/Russo Communications. Last year, Walgreens head of global comms Yves Romestan retired and was replaced by Laura Vergani, who took on the role of VP of international and divisional communications. Walgreens also awarded a $600 million global marketing, communications, and advertising contract to WPP last year. Gulden Mesara was not immediately available for comment.